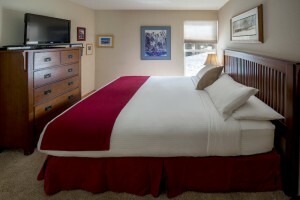 Here at Mammoth Slopes Lodging we provide book services for some the areas best condominiums in the area. From the ski in ski out condos in the Canyon Lodge to large town homes in Meadow Ridge. We are now offering a 2 day ski package as well as packages over weekends and Holidays. Learn more about all our specials. The resturant is located at the base of Canyon Lodge and is walking distance from the lifts. Great food and drinks at great atmosphere. We were pleasantly surprised at how close we were to the resort. We arrived and never drove our car till we left. What a great vacation we will be back next year!